APS – February 12th, 2017. WASHINGTON- Managing Director of the International Monetary Fund (IMF) Christine Lagarde stressed on February 11th in Dubai that Algeria was "a good example" in budgetary policy management through the 2017 budget law that provides for a medium-term framework setting revenue and spending targets for the next three years. In her address at the 2nd Forum of Public Finances in the Arab Countries held in Dubai, Lagarde urged Arab economies to set revenue targets while drawing their comprehensive tax policy. Setting these goals helps align revenues with spending, both in the short and medium terms, she said. "Algeria is a good example. The 2017 budget law includes a medium-term framework setting revenue and spending targets for the next three years," stated Lagarde. 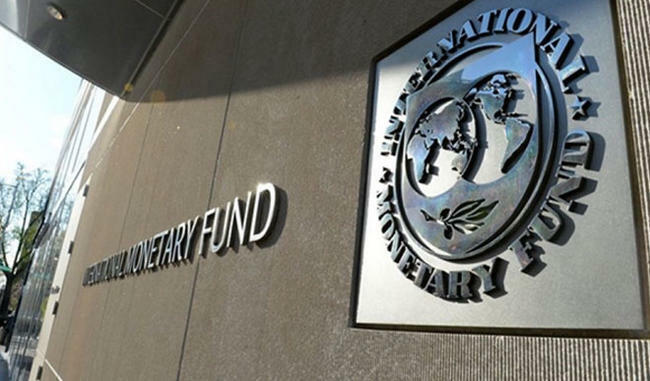 If tax reforms are to be successful and achieve their targets, policymakers will need to focus their tax policy on key priorities, stressed the IMF Managing Director. "In the oil-exporting countries, this means diversifying the sources of revenue away from oil and gas," she added. As a first step, countries are introducing a value added tax (VAT) and other consumption taxes, for example on tobacco and sugar-sweetened beverages, said Lagarde, adding that over time, governments may also consider deriving additional revenue from income and property taxation. For example, she noted, countries in the Gulf are working to introduce a harmonized VAT in 2018.